Around 1900 C. Reichert was a microscope maker in Vienna. 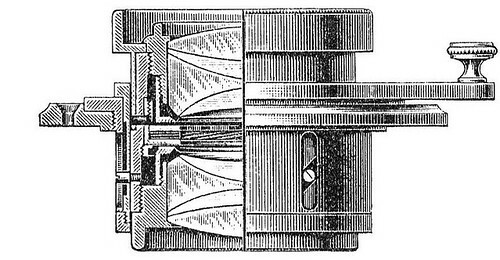 In 1904 it successfully introduced the Kombinar camera lens. This page was last edited on 16 September 2011, at 23:40.